For use with rotatable bars. For use with non rotatable bars. For use with non rotatable bars where length adjustment is required. For use with non rotatable bars where extended length adjustment is required. For use with different diameter bars. For the mechanical connection of deformed high yield carbon steel bars. For connecting reinforcement to structural steel and plate. For creating an anchorage within concrete. An alternative to traditional continuity/pull out bar systems. 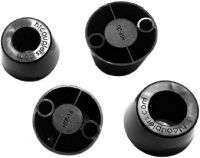 The HT Coupler is a friction welded coupler for the mechanical connection of deformed steel reinforcing bar complying with BS4449 grades 500B & 500C and ASTM A618 grade 75. The HT Coupler is CARES approved to TA1-B and TA1-C (including the performance requirements of EC2 & Sellafield Technical Standards). 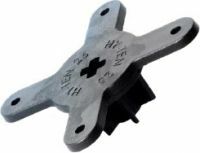 HT Couplers are also approved by DIBt, Caltrans and DCL. 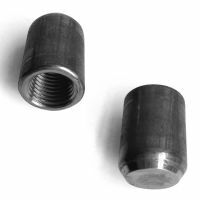 The HT Coupler heads are produced and threaded in a dedicated production facility using CNC lathes. This results in a high quality product with more accurate & consistent threads than can be achieved through the rebar threading required by other systems. 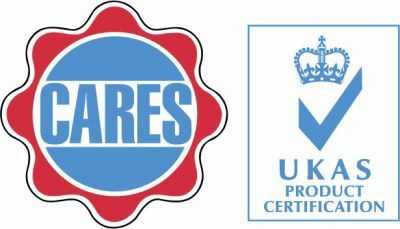 The high quality threads also mean that a torque wrench is not required for on-site installation. The HT Coupler heads are welded onto the appropriate rebars using the computer controlled HT Friction Welder. This process is much faster than the threading of rebars required by other systems. For more information on HT Couplers, please contact our HT Solutions Manager, Grant Dean.